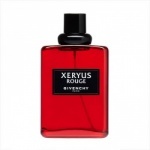 Givenchy Xeryus Rouge For Men aftershave is a unique creation and for the first time, Givenchy uses the oriental family in a male fragrance. 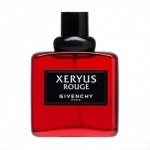 Givenchy Xeryus Rouge For Men aftershave is a rich, sensual scent where the lush, green freshness of the head notes provide a striking contrast with the warmth and intensity of the spicy plants at the heart of this fragrance. 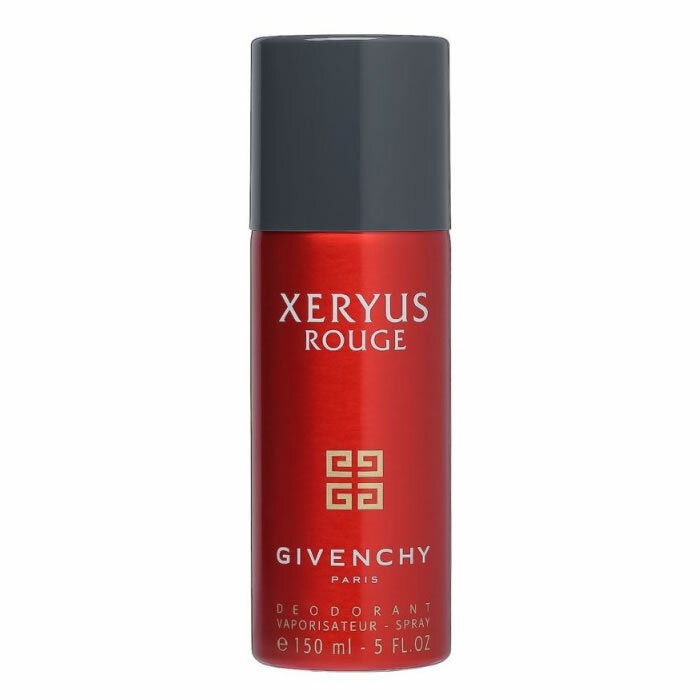 Givenchy Xeryus Rouge is a rich, sensual scent where the lush, green freshness of the head notes provide a striking contrast with the warmth and intensity of the spicy plants at the heart of this fragrance.